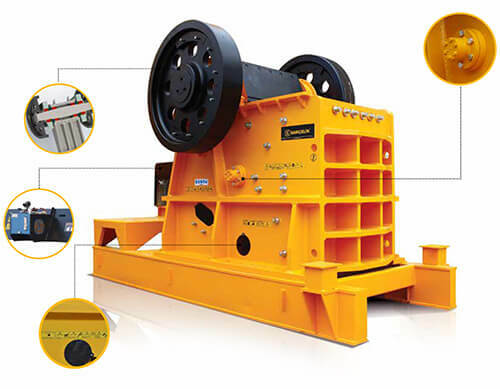 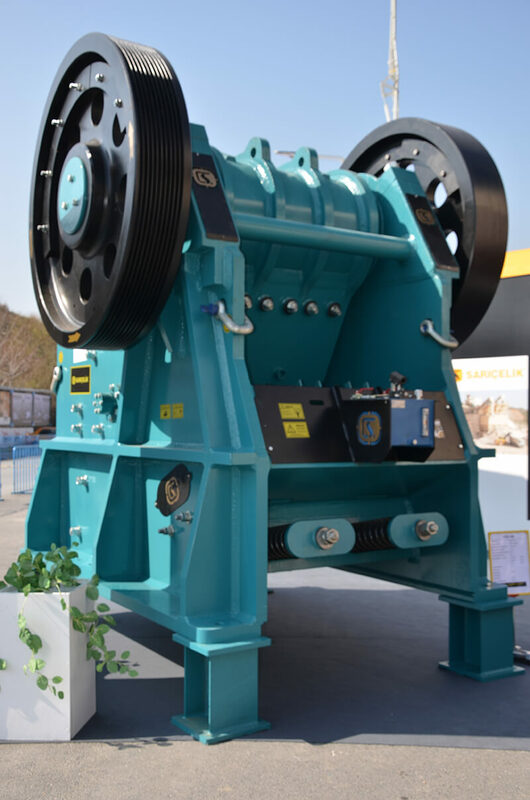 Primary Jaw Crushers produced by SARIÇELİK brand are designed for intensive and highcapacity working conditions. 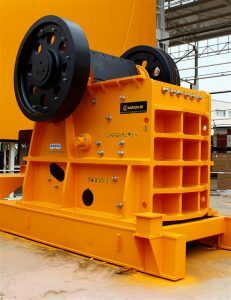 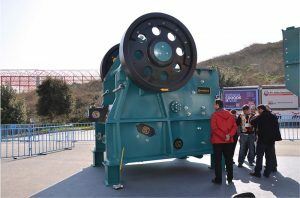 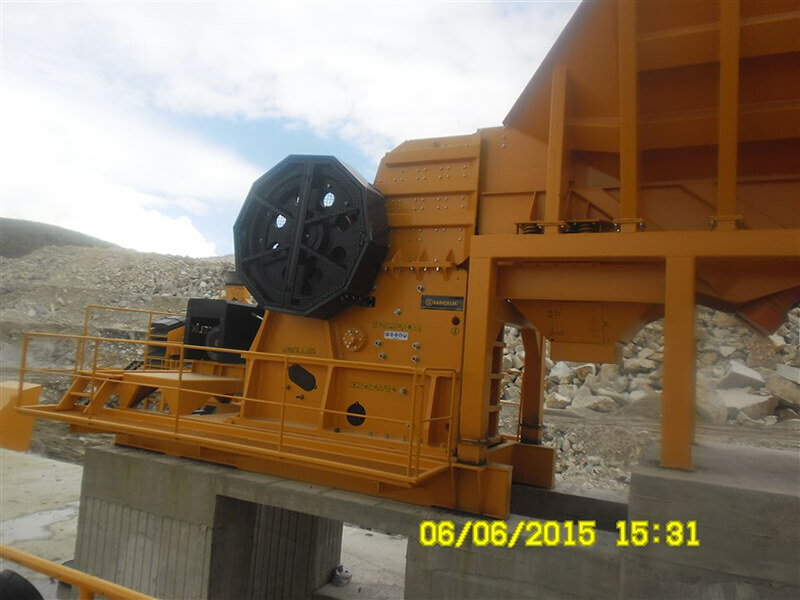 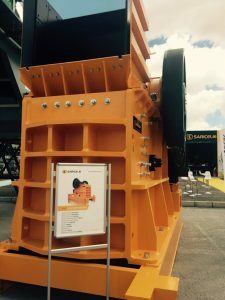 The machine works synchronized with the Bunker and Feeder in the Crushing, Screening, Washing and Stocking facilities. 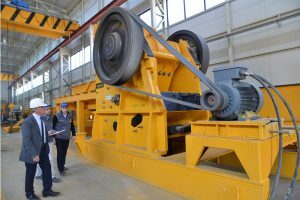 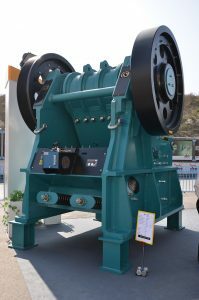 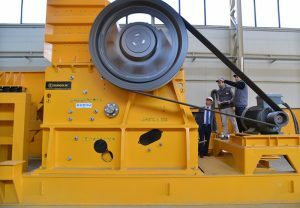 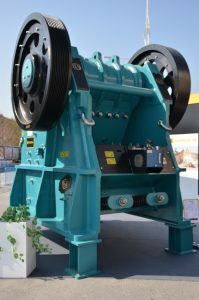 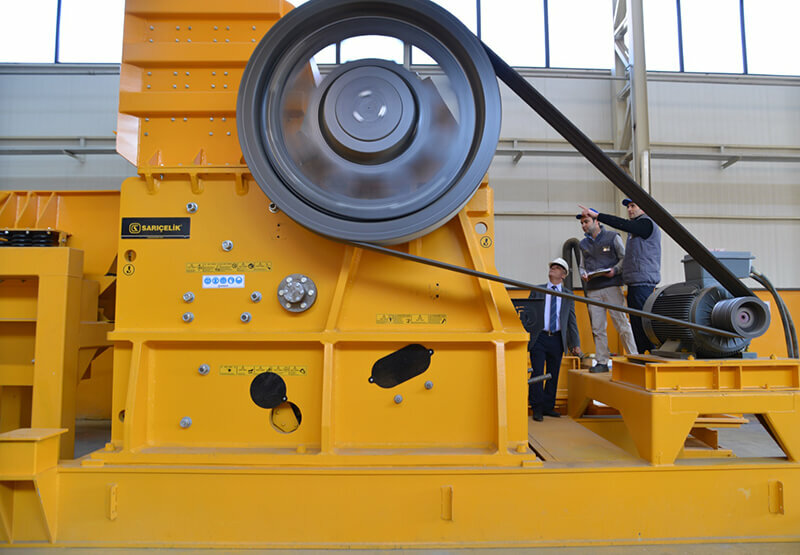 This product is used as the Main Crusher (Primary) on the mineral structures with product hardness above 3. main features All components used in manufacturing Jaw Crushers are controlled products that are produced considering the reports during the design and implementation process. Reliability of our products manufactured in machine production is the experience of specific analysis and reports in the treatment processes. 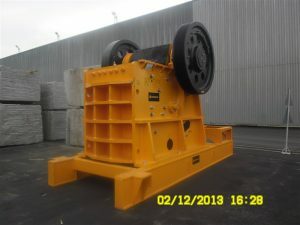 Required spare parts of our machines are available in our stocks. 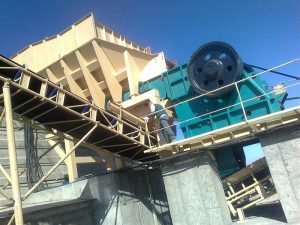 Due to this infrastructure, you will have a performance not giving a chance to your competitor. 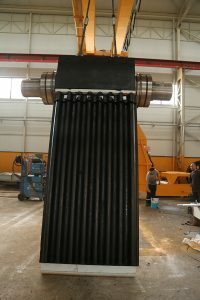 Wearing parts are designed to provide high performance. 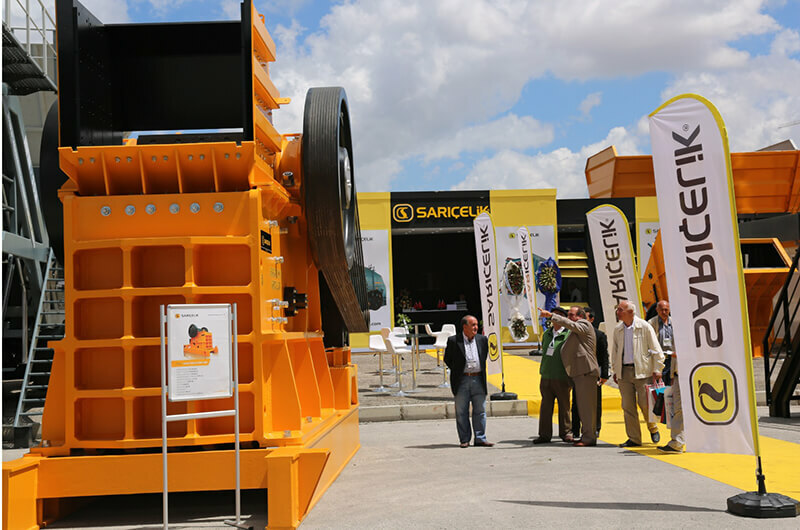 As SARIÇELİK brand, we optimized every small detail to ensure high performance and reliability. 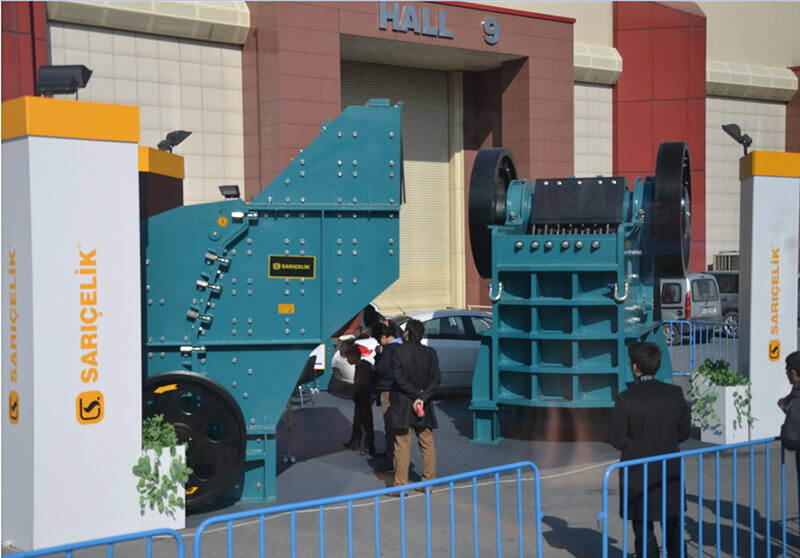 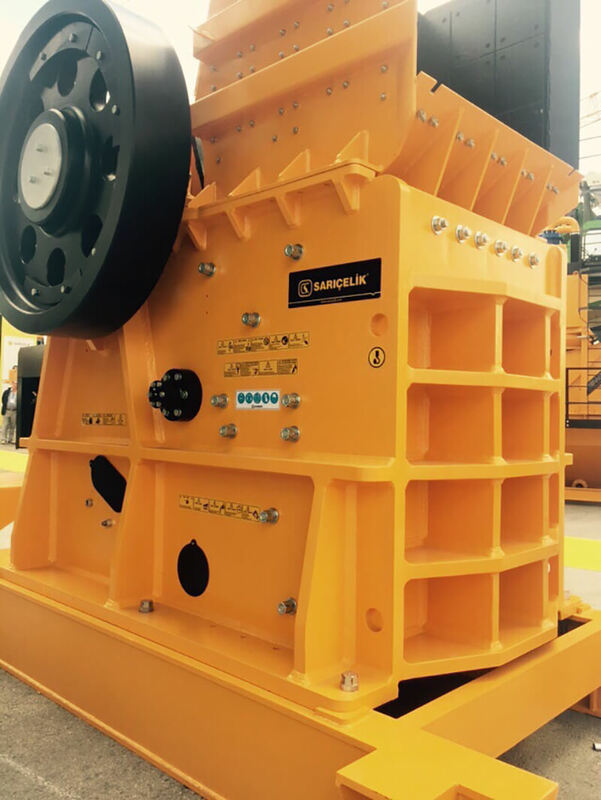 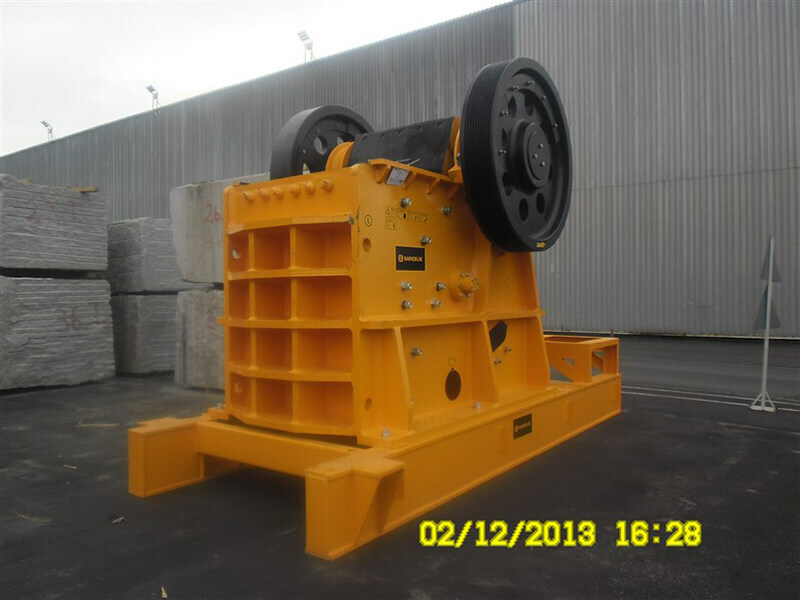 SARIÇELİK jaw crushers are praised by its users for its reassuring strong design. 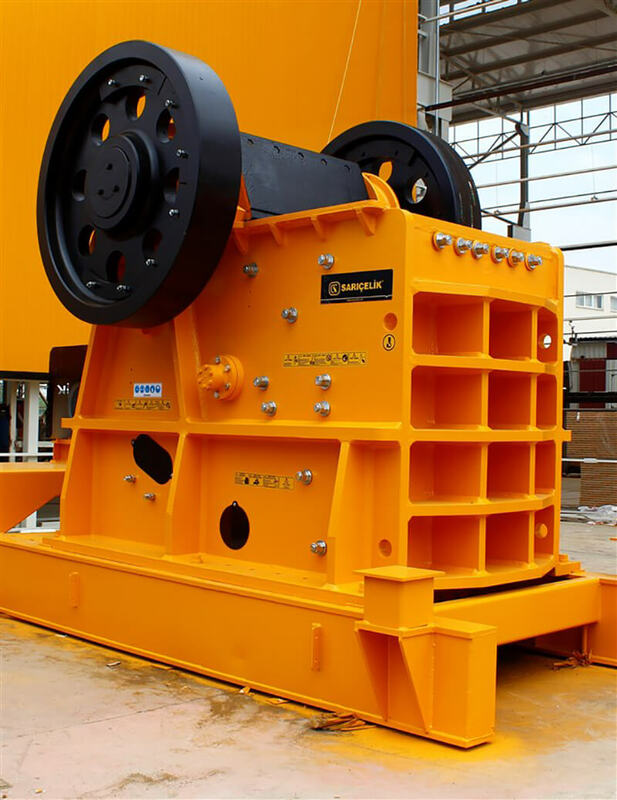 One-piece main body made of tension-free sheet metal is resistant to high crushing pressure. 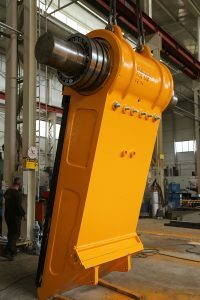 Jaw settings and joint plate changes are made with the help of the hydraulic system. 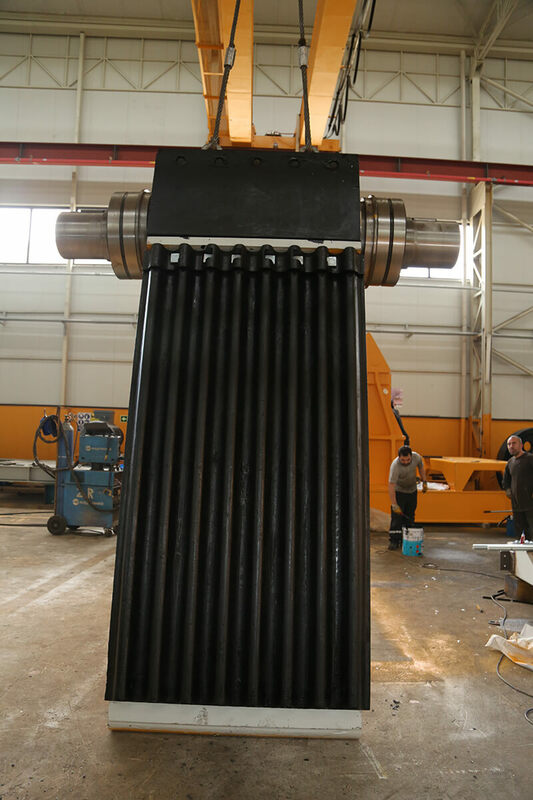 Upon request, automatic lubrication system can be applied.